In a world where advanced magic known as Mana is used by all, those who lack this ability are considered societal outcasts known as Norma. When Princess Angelise discovers that she herself is a Norma, her life of luxury quickly becomes a living hell! 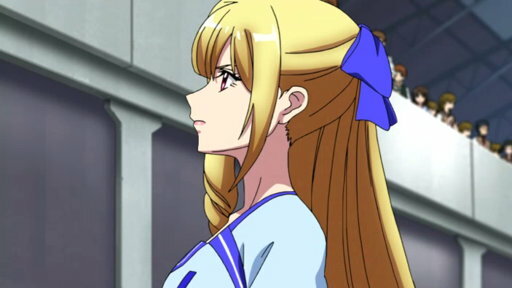 Princess Angelise lives a life of privilege in the Misurugi Empire. In a world where people can use a magic known as Mana, Angelise cannot. 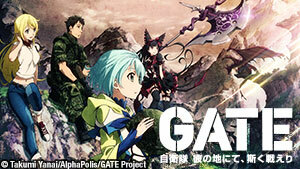 Ange is exiled to Arzenal, and joins a group of Normas to become a soldier. Reluctant from the start, she must adapt and realize she no longer is a princess. After a deadly battle, Ange decides to pilot Vilkiss, a powerful combat armor known as a Para-mail. Will Ange be able to shake her losses and fight again? Ange has accepted her new life, but the consequences of her actions in battle have caused conflict with the other Normas. Ange's arrogance leads to a crash landing, and she wakes up next to an unknown boy. She accepts his help as he mysteriously knows how to repair her damaged Para-mail. 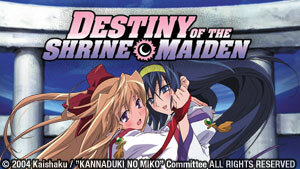 Ange's past catches up with her when Momoka, her maid from the Empire, finds her. Is Ange willing to deal with memories of a harsh past after all she has been through? Newly appointed Captain Salia forces Ange to learn the importance of teamwork and following orders when a new DRAGON appears. Festa has arrived, and the Normas get a day to celebrate! Ange's day is interrupted by a message sent to her from Sylvia, her younger sister from the Empire. 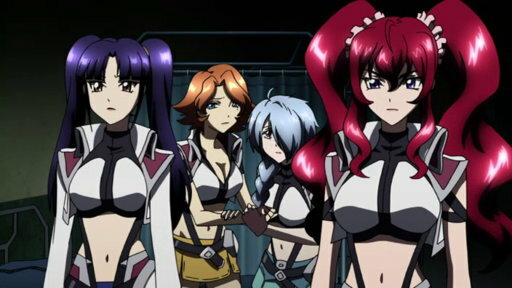 Trouble forces Ange, Momoka, and Hilda to leave Arzenal. Hilda heads to the Enderant Union to find her mother, while Ange and Momoka return to the palace to find Sylvia. 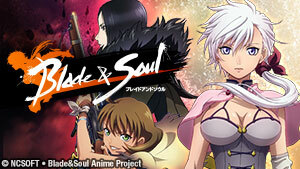 Both Hilda and Ange are met with unforeseen betrayals in the places they once called home. The two of them must escape back to Arzenal if they hope to survive. Arzenal is attacked by three strange Para-mails along with a fleet of DRAGONs. 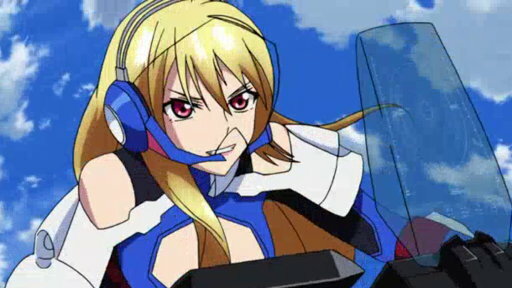 In battle, Ange has a shocking revelation about one of the enemy pilots. Arzenal is recovering after the battle between the Para-mails and DRAGON fleet. Ange and the others discover a survivor and learn the truth about Mana users and Normas. Julio, the cruel brother that outed Ange as a Norma, launches an attack on Arzenal. Jill begins Operation Libertus as the pilots gear up to defend themselves. 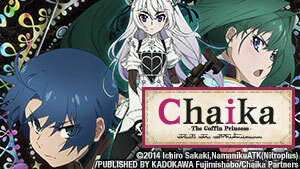 Ange, Vivian, and Tusk find themselves in a strange alternate world. Tusk and Ange grow closer as they learn about the dimension they are trapped in. DRAGONs take Ange, Vivian, and Tusk to a castle in the mountains and they encounter the Para-mail pilot from a previous battle, Salamandinay. Salamandinay and her fleet plan to launch an attack on the Earth Ange is from in order to kill Embryo. Will Ange stay and fight at her side? Ange decides to return to Arzenal, where she learns that the lines aren't drawn as she knows thanks to Embryo's influence. After being reunited with her comrades, tension rises between Ange and Jill as she continues to pursue Operation Libertus. Ange is ambushed and captured by the Diamond Rose Knights. She soon finds herself face-to-face with Embryo, where she learns of his plans and how far he's willing to go. Embryo fails to win over Ange, and his plans for Aura and the two Earths is revealed. Can the remaining Arzenal soldiers shake their troubles and regroup? 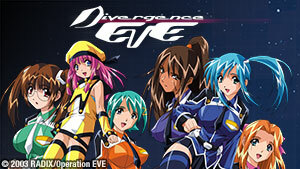 Salia assists Ange and Momoka in escaping Embryo, who continues to hunt them down. Can Tusk make it in time to confront Embryo? Embryo tries to use Aura to combine the two Earths to create a new one. Salia helps Ange escape, and she learns about her mutual feelings for Tusk. 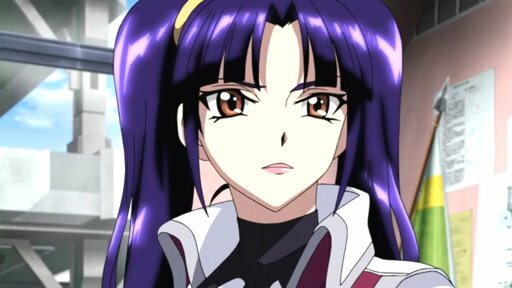 Ange and the other soldiers fight against old friends as they get help from old enemies as the two world continue to converge. Tusk, Hilda, and Salia must unlock the power inside the Vilkiss to rescue Ange from Embryo before the convergence is completed.